Specialising in removals to France, European Removal Services can offer you various options when it comes to moving home to or from France. 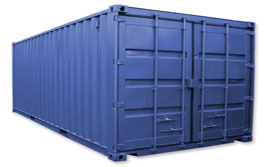 With over 20 years experience in moving to France you can be sure that your goods are in safe hands with us. We have helped a considerable number of private individuals and small business’ relocate to and from France over the years, and we are passionate about the removals industry. France is one of the most popular destinations for Europeans looking to start a new life in a new country. The culture and romantic feel of the country is a huge draw, but like any move there are a huge number of things to consider before you make the switch. Deciding how to relocate and take all of your possessions with you is just one of the many challenges you will face. Luckily, at European Removal Services you can find a reliable service backed by over two decades of experience. 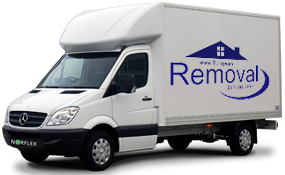 European Removal Services specialises in removals to France and many other destinations across the EU. We have built a fantastic reputation and expanded our business to include offices across Europe. With additional partnerships to fill in the gaps we can provide extensive coverage and give you the peace of mind that relocating your possessions can go off without a hitch. Expert handling is guaranteed at all times, from packing and wrapping, to loading, transporting and unloading at the final destination. We have a great track record when it comes to delivering items and ensuring they are in the best condition. 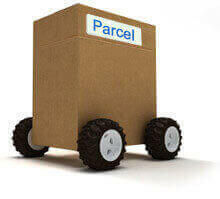 Where most companies are gung-ho we take pride and care with every item we handle. Additional packing is always added to valuable and delicate items to provide the right type of protection. 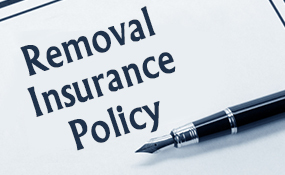 At European Removal Services we have the right service to suit every need. We can cover all of France, even rural areas that would otherwise be very difficult to reach. Part-load services are available if you only have a few possessions, or you can opt for your own designated service for higher volumes. 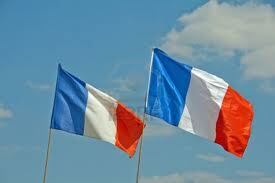 From UK addresses we can reach any area of France within 24 hours. The cost of moving to a new country can be very high indeed, especially when it comes to shipping all of your goods to your new home. We are proud to offer service to suit practically every budget, from cost effective options to the most secure, insurance covered alternatives. Our advisers are always happy to go through all of the options we provide to ensure you select the best one. 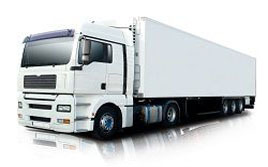 With a convenient and reliable service you can always get the best from European Removal Services. It is incredibly easy to find out more and get a quote from us.